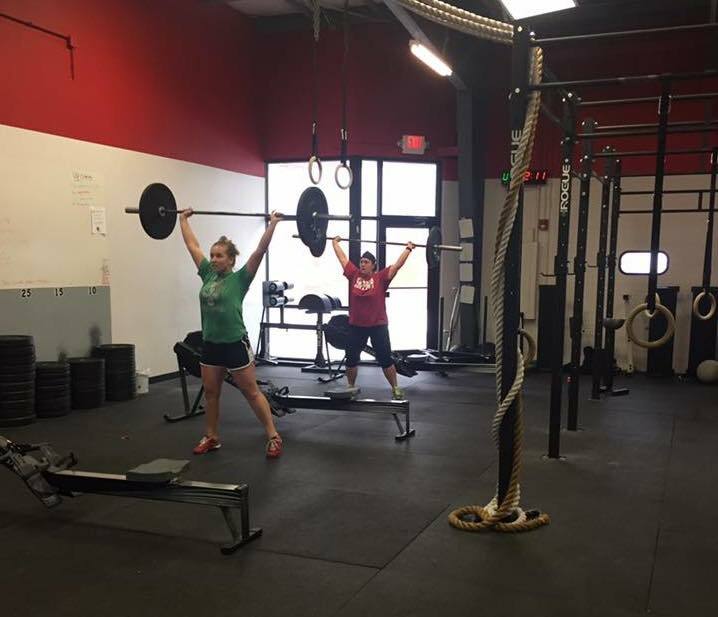 Take On The Best CrossFit Classes In Omaha Today! Join us at CrossFit Solaria and take on the best training in town. Our CrossFit classes focus on functional movements and endless variety, keeping your body guessing week to week and your mind motivated like never before. We are proud to train men and women of all ages and experience levels so come check it out today! Join us in Omaha for an incredible support system and professional coaches who are dedicated to your success. 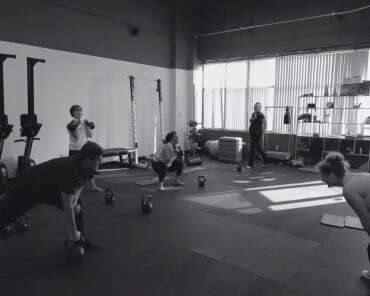 Why Is Our CrossFit Training Right For You? 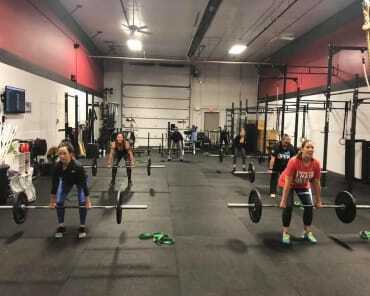 CrossFit incorporates aspects of weightlifting, gymnastics, and sports conditioning - giving you a total-body workout that is rooted in real-world, everyday movements. But the best part is, we scale every movement to meet your unique skill level. 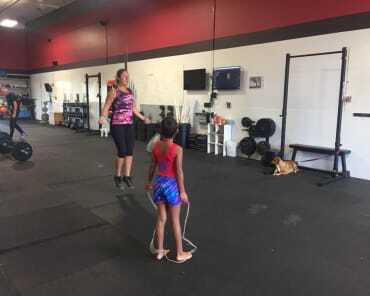 At CrossFit Solaria, you don't need to be a competitive athlete. You don't need any experience at all. Our instructors work hard to help you get the most out of each class and build your skills one step at a time! And with the help of our On-Ramp system, beginners can learn each movement before taking on a full-blown workout. Look, we get it. Working out is hard and dedicating yourself to it each and every week is even harder. But our CrossFit Classes can make your path to better health and wellness more enjoyable than ever before. Our classes are constantly changing to keep you on your toes and our support system is simply second to none. We have your back through every workout - and we truly have fun. At CrossFit Solaria you can look forward to your workouts instead of dreading them all day. Check Out The Best CrossFit Classes In Omaha Today! Get more from every workout and have a blast in the process. CrossFit Solaria is home to some of the best training in Omaha and we can't wait to show you why. Just fill out the short form on your screen to learn more or to get started now!